This perfectly portable multitasking must delivers the color you want without busting your budget! And because color is buildable, you control the level of intensity you want. Mix and match with other Mary Kay At Play™ shades to create endless looks for work and play. Cheeks:Dab a small dot onto the apples of your cheeks. Blend upward and outward using fingertips. 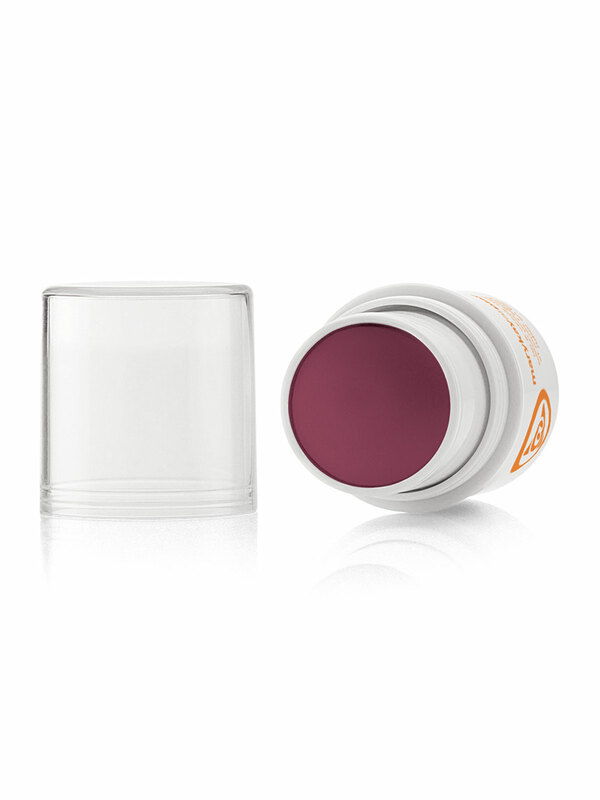 Lips:Apply directly onto lips for a bold look, or use your fingertips for a sheer look. 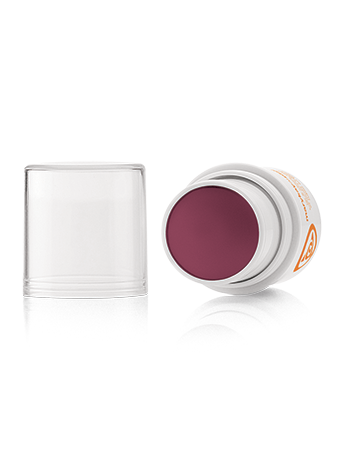 Product can be applied to either lips, cheeks or both in any order. As with any makeup product, wipe off any residue before applying to a new area in order to ensure the best color result. It is not recommended to fully unwind the product for application (as this could encourage breakage). Firmly replace cap after use. If you apply more color than desired, wipe off any excess and create a more sheer effect by gently blending.